Robotics is the science and technology of robots, their design, manufacture, and application. The Arduino is in fact a micro-controller; not a mini-computer. A micro-controller is just a small part of what makes a computer and perfect for electronics projects. It contains a set of input and output that can often be connected directly to components and sensors, and is incredibly easy to just jump straight into making something. This makes it ideal for prototyping things. Source. Writing a program in a programming language. In other words, telling a computer what to do. Need help at home with your EV3? Try out some these resources to get you through. ﻿Have your kids talk about FLL, First Lego League? Not only is this a real competition but your kids can earn a college scholarship for playing! Learn more about your child's interests or join the fun and become a coach. Calling all teachers! The amount of educational experiences available within this technology is almost endless. I would strongly suggest this technology to aid in the study of mathematics and science at every grade level. If you want more information please feel free to email we and I will happily help provide more materials. I bought mine at hobby lobby for 40% off the original $31.99. At first opening the parts look cheap as they are all connected in a plastic holder. In another bag are the gears, mini motor, bags, boat, and stickers. Not very impressed until I read the manual... easy to read instructions and parts organization. They actually provide an organizational system for your parts. Very thoughtful! 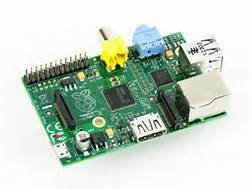 ​The Raspberry Pi is a low cost, credit-card sized computer that plugs into a computer monitor or TV, and uses a standard keyboard and mouse. It’s capable of doing everything you’d expect a desktop computer to do, from browsing the internet and playing high-definition video, to making spreadsheets, word-processing, and playing games. 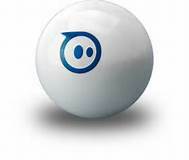 Sphere shaped robot made out of poly-carbonate plastic, capable of rolling around, and controlled by a smartphone or tablet. 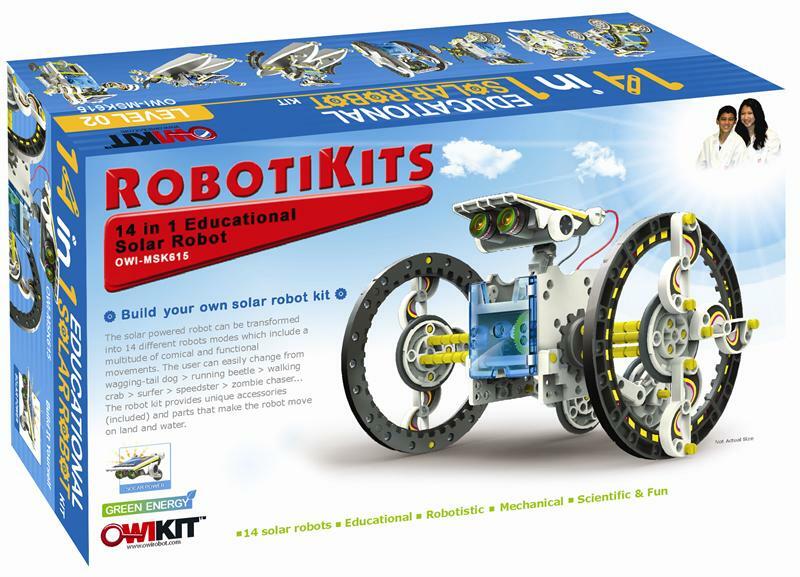 They are cheaper than other educational robots at $130 - $200. Some come with the ability to move outdoors and even in water. Programming comes with two options: simple block sequencing or the advances oval coding. A huge plus for me is that the programming apps are free! ﻿ VEX started by creating large Hexbug robots with snap-together parts. Now they offer something similar to the Lego Robot with enhanced equipment and programming called VEX IQ. And don't forget about the controller! At first look, Vex is cheater with more design options. With closer inspection, you will find that adding sensors and the controller together increase the price. The most frustrating part for me is the programming. 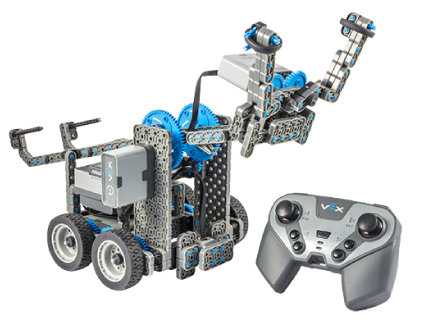 Most educational robotics companies provide free programming apps, that is not so with Vex. Instead, you have to download a programming source that come with yearly fees. Yikes!